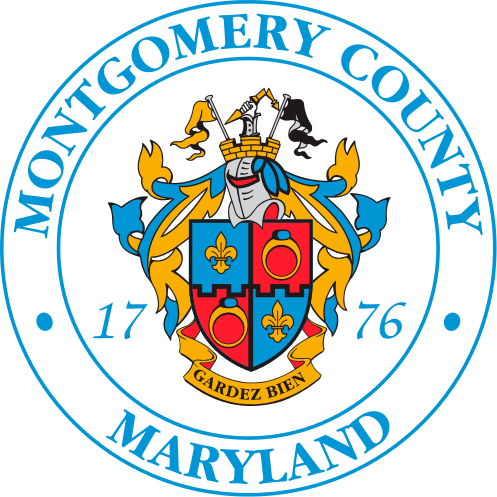 The Montgomery County Department of Environmental Protection’s RainScapes program is now awarding increased “Rewards Rebates” for residential, commercial and institutional property owners who implement efforts to help control stormwater runoff. RainScapes is one of the signature water quality programs of the Department of Environmental Protection (DEP). It offers technical and financial assistance to encourage property owners to install environmentally friendly landscaping solutions that beautify properties and reduce runoff to local streams. RainScapes projects include rain gardens, conservation landscapes, green roofs, permeable pavers, rain barrels and cisterns. For all pending and future RainScapes projects, the maximum per property Rewards Rebate has been increased to $7,500 per residential property, and $20,000 for properties owned by commercial entities, institutions, homeowner associations or nonprofit organizations. The new rebate maximums are three times greater than the previous residential rebate and twice as large as the previous institutional maximum. The new rebate schedule went into effect on October 1 and will include pending projects. Since the launch of the RainScapes Rewards Rebate Program 11 years ago, 987 rebates have been distributed totaling $511,481.63. Properties owners who had installed RainScapes and received the maximum rebate under the old threshold, will now be able to add more projects. More information about the Rainscapes program, including information on how to apply for rebates, is available at rainscapes.org. Information also is available by inquiring via email at rainscapes@montgomerycountymd.gov. Information about a potential tax credit for implementing a Rainscapes project can be found at montgomerycountymd.gov/wqpc.